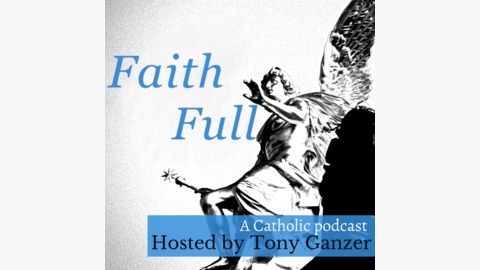 The Faith Full Podcast brings compelling storytelling about faith, spirituality, religion, and life, to people curious about the ways faith influences our world. 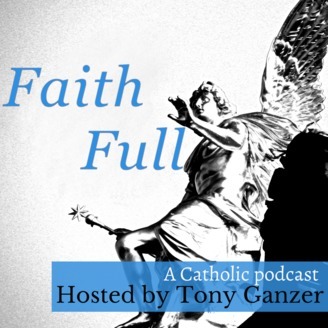 The project is hosted and produced by Tony Ganzer, a journalist by trade and a Catholic by choice and upbringing. Some say religion is a third-rail for journalists because one wrong move can bring strong reaction. But talking to each other in a measured way, about topics or times that affect us all to our deepest levels, can only be a good thing. In times of struggle for the institution of the Catholic Church, some look for inspiration and intercession from the Saints. St. Jean Vianney is said to have faced regular attacks by Satan, yet his ministry in the face of those attacks positioned him as the Patron Saint of Parish Priests, having walked the Earth during a time of great difficulty for the Catholic church in France. The incorrupt heart of St. Jean Vianney is touring the U.S. during another time of trial in the Church. More on that, and the young man traveling with the relic in this episode of Faith Full. We meet Evan Holguin, custodian of the relic and a manager-in-training with the Knights of Columbus. And Fr. Stephen Dominic Hayes, O.P. of St. Patrick Priory in Columbus, Ohio talks about the life of St. Jean Vianney, and faith. Find more pictures at the episode page. If you feel inspired, you can support Faith Full.